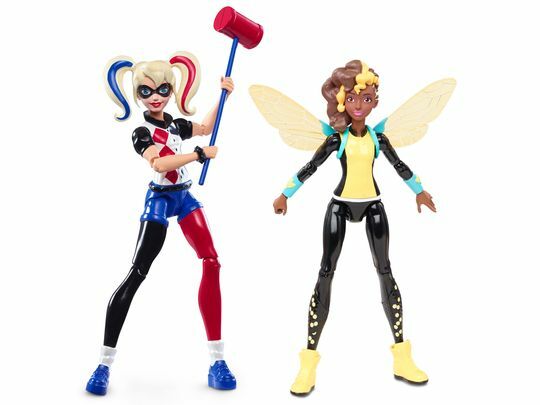 Action Figure Insider » THE DC SUPER HERO GIRLS UNIVERSE IS LIVE! THE DC SUPER HERO GIRLS UNIVERSE IS LIVE! Burbank, Calif. (October 1, 2015) – Girls now have their very own Super Hero world, DC Super Hero Girls, where they can play, watch, read and be inspired to discover their full super power potential alongside legendary DC Comics female Super Heroes, including Wonder Woman, Supergirl and Batgirl, in this all-new universe that was created just for them. DC Entertainment and Warner Bros. Consumer Products, in partnership with Mattel, announced today the activation of many elements to this highly anticipated initiative, including the rollout of the new DCSuperHeroGirls.com website, which kicks off with the U.S. launch today. A global rollout of the digitally immersive world will begin later this month. The new DCSuperHeroGirls.com site today debuts the first webisode, of a series of animated digital shorts, titled “Welcome to Super Hero High” that was created by the award-winning Warner Bros. Animation Studio, in partnership with Mattel’s Playground Productions. Today’s launch features a pantheon of DC Comics characters that have been brought to life in a completely new artistic style and aesthetic, through immersive videos, games, quizzes, character photos, bios and more. In the coming weeks and months the new website will be regularly updated with new animated digital content and previews of upcoming products slated for 2016. In conjunction with the website launch, DC Super Hero Girls will have a dedicated presence across a number of social media platforms, including exclusive DC Super Hero Girls YouTube, Facebook and Instagram accounts, to cater to social media savvy girls and their parents. DC Super Hero Girls will take New York Comic Con by storm as girls and their parents, along with all DC Comics fans, attending NYCC October 8-11 will be the first to see elements of the initiative and experience a variety of activities, including a behind-the-scenes panel session, a look at upcoming products and much more. Fans will also get a sneak-peek at Mattel’s upcoming product line, including first-ever 6” action figures designed for girls and 12” scale action dolls featuring strong, athletic bodies that stand on their own in heroic poses. “It is exciting to finally bring DC Super Hero Girls to life with all our partners who have helped create an immersive world based on this groundbreaking franchise that will allow girls and kids to engage and experience this Super Hero universe like never before,” said Brad Globe, President, Warner Bros. Consumer Products. Books based on the DC Super Hero Girls are also a key component of the program. Random House Children’s Books is the global master publishing partner and will create a portfolio of middle-grade novels that will bring the DC Super Hero Girls universe to life, offering all-new stories that will expand the world from what is featured in the animated content. At NYCC, Random House will unveil a portion of the first book of the middle-grade novel series, titled Wonder Woman at Super Hero High, by distributing 3-chapter samplers of the title, along with fun DC Super Hero Girls bookmarks, throughout the weekend. 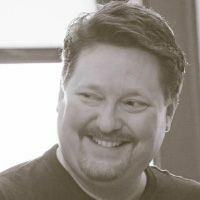 DC Entertainment has also secured writer Shea Fontana to create the inaugural original graphic novel. Scheduled for release in July 2016, the young Super Heroes are kidnapped by a teenage Lex Luthor the day before Super Hero High’s semester finals. Together, they must combine their Super Hero powers to defeat Luthor and race back to school before final exams begin. 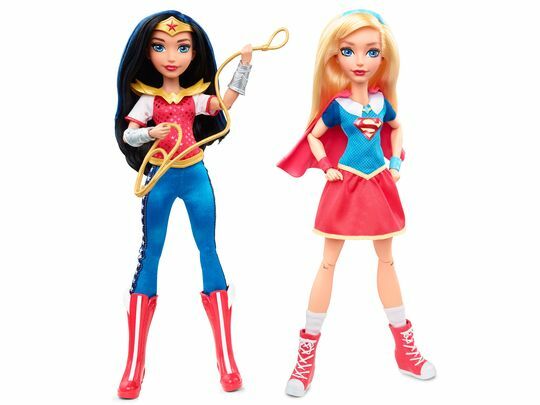 Additionally, consumer products partners around the globe are engaged in creating a merchandise program dedicated to DC Super Hero Girls across all key categories. Developed with girls ages 6-12 in mind, DC Super Hero Girls centers on DC Comics characters during their formative teen years at Super Hero High. DC Comics’ icons including Wonder Woman, Supergirl, Batgirl, Harley Quinn, Bumblebee, Poison Ivy, and Katana are featured in storylines that explore being a unique teen, including discovering their super powers, nurturing friendships and mastering the fundamentals of being their own hero. 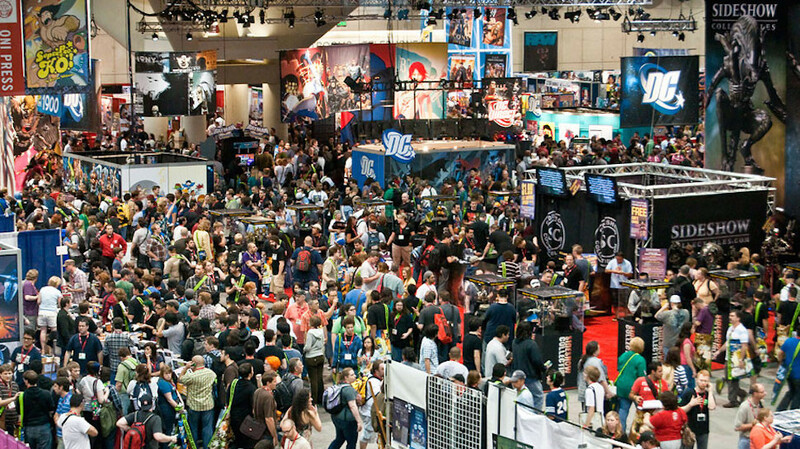 Other DC Comics Super Heroes attending Super Hero High include Hal Jordan, Beast Boy, The Flash, and many more. All DC characters and elements are trademarks of and © DC Comics. This will be great for my nieces. Good job DC. DC females the best of female comics!